The Highlands, otherwise known as the East Renton Highlands, is a large, suburban area between Renton and Issaquah. Just south of Cougar Mountain Regional Wildland Park and Squak Mountain State Park Natural Area, the Highlands enjoy the benefits of being surrounded by both wilderness and big cities. Homes for sale in the Highlands are typically 3-5 bedroom single family residences built in the 1940's through the 1990's. Several state highways keep the Highlands from being too remote; in 5 miles, residents are able to drive to downtown Renton, and in just over 15 miles will reach downtown Seattle. 4 Beds | 2.25 Baths | 2200 sq. Ft.
4 Beds | 2.5 Baths | 3242 sq. Ft.
1 Beds | 1.5 Baths | 830 sq. Ft.
5 Beds | 2.75 Baths | 2929 sq. Ft.
4 Beds | 2.5 Baths | 2535 sq. Ft.
4 Beds | 3 Baths | 2070 sq. Ft.
4 Beds | 3.5 Baths | 1950 sq. Ft.
3 Beds | 2 Baths | 1528 sq. Ft.
3 Beds | 2.5 Baths | 2840 sq. Ft.
3 Beds | 2.5 Baths | 1960 sq. Ft.
3 Beds | 1.75 Baths | 1390 sq. Ft.
3 Beds | 2.75 Baths | 2500 sq. Ft.
5 Beds | 2.75 Baths | 3044 sq. Ft.
4 Beds | 3.5 Baths | 3967 sq. Ft.
5 Beds | 2.75 Baths | 2605 sq. Ft.
5 Beds | 3.5 Baths | 3774 sq. Ft.
4 Beds | 3.5 Baths | 3565 sq. Ft.
Blue Summit Realty has the most accurate and up to date Highlands real estate listings on the web. Currently there are 50 homes for sale, 11 condos for sale, and 2 vacant land properties in Highlands. Of the 68 total Highlands residential listings for sale 0 are bank owned, 0 are short sales, 0 are new construction, and 0 are townhomes. The price ranges from $198,888 to $0 with a median list price of $722,480 and median sold price of $589,820. Make sure to refine your Highlands real estate search by property type, price, square footage, bedrooms, bathrooms and more with the search tool above or view the Highlands listings on our interactive map. 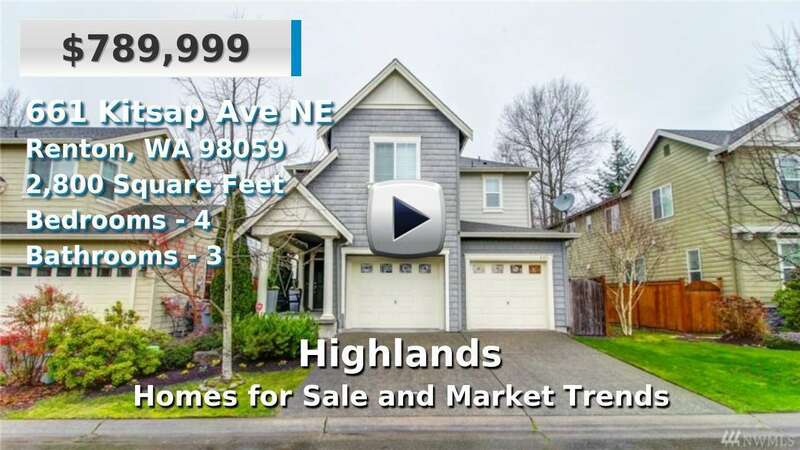 Our Highlands real estate listings were updated 4 minutes ago.